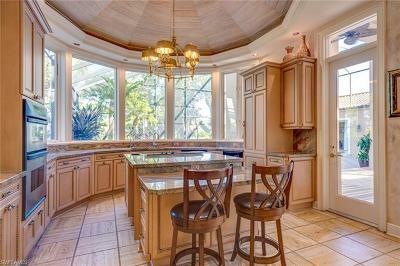 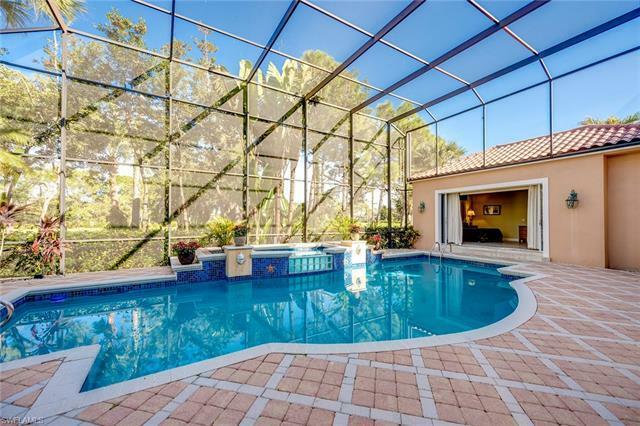 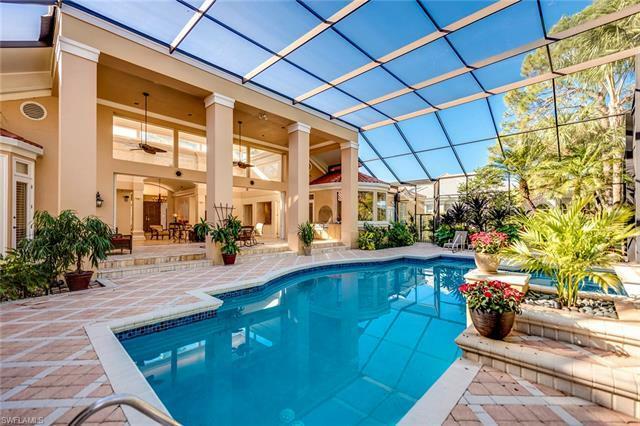 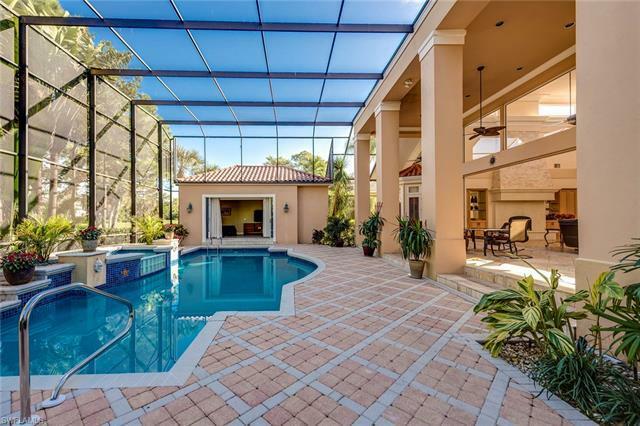 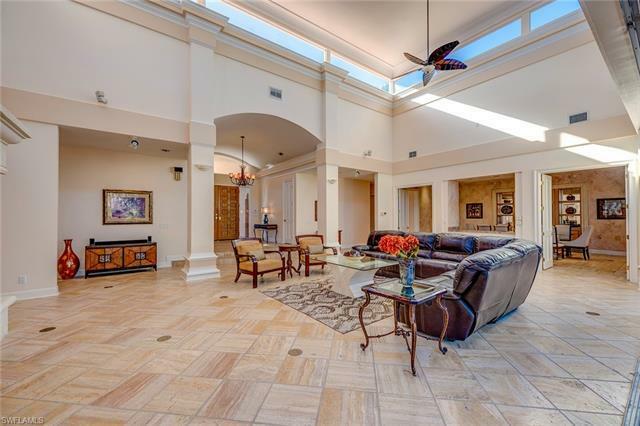 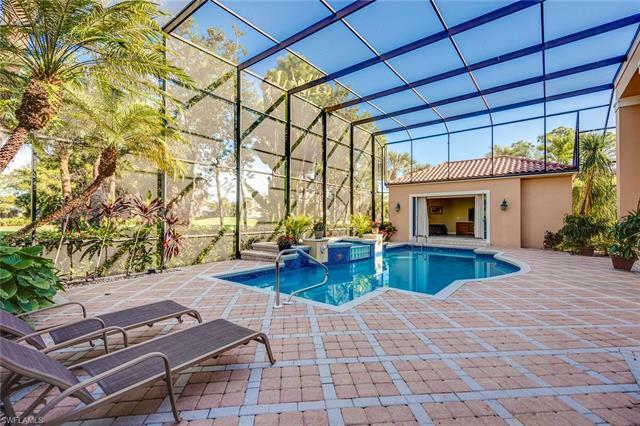 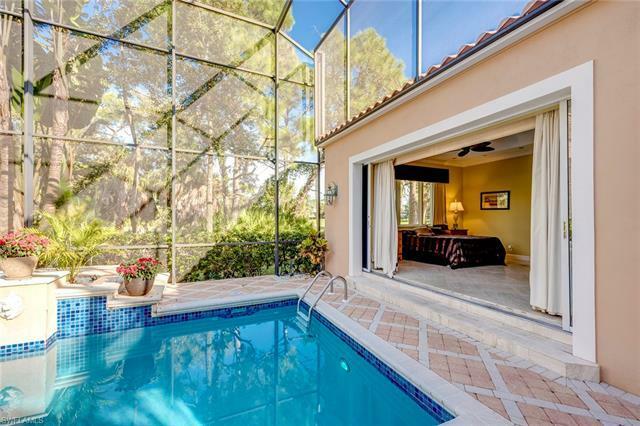 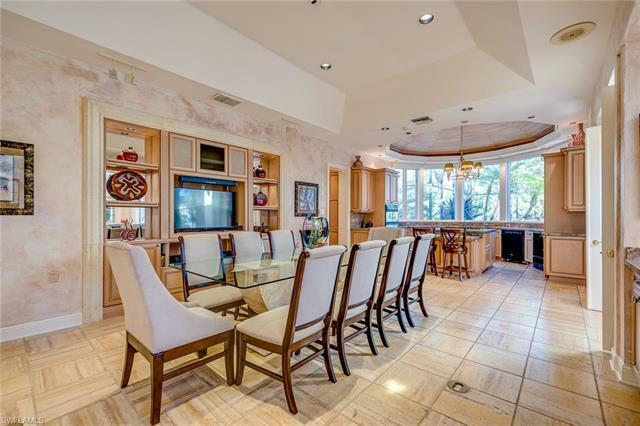 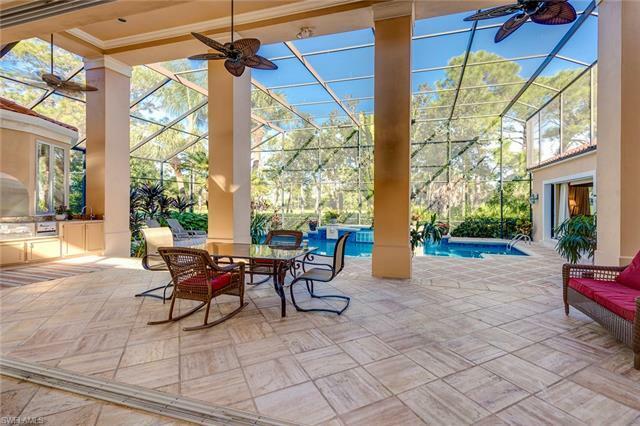 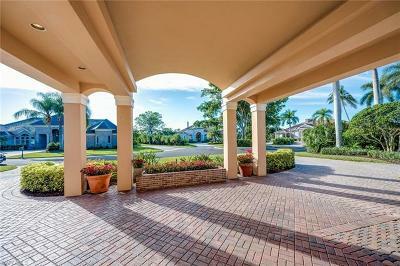 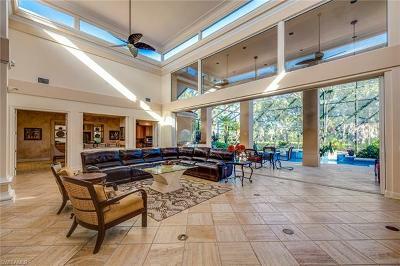 Stunning 4300 sq ft, 4B/6.5B, single family home with guest house located in the prestigious Audubon Country Club. 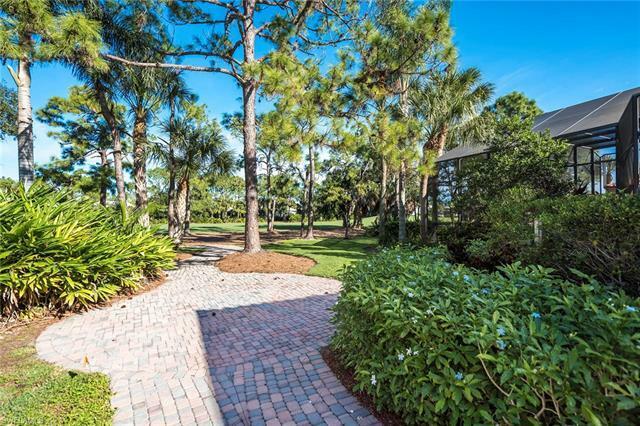 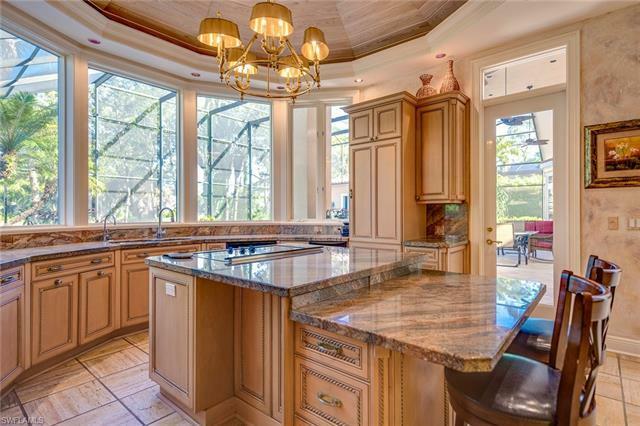 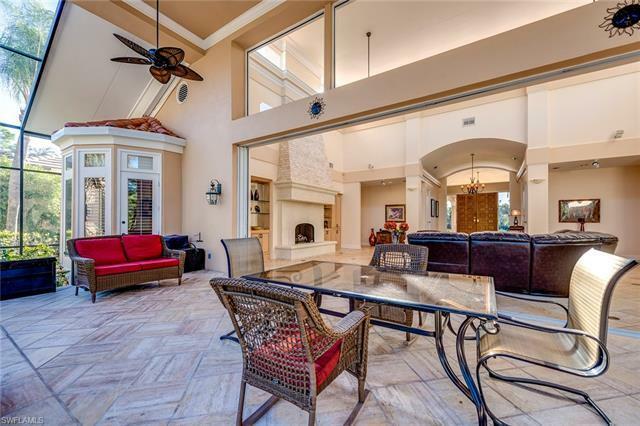 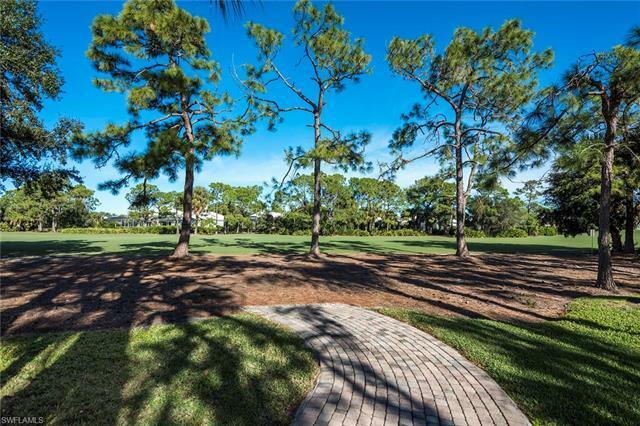 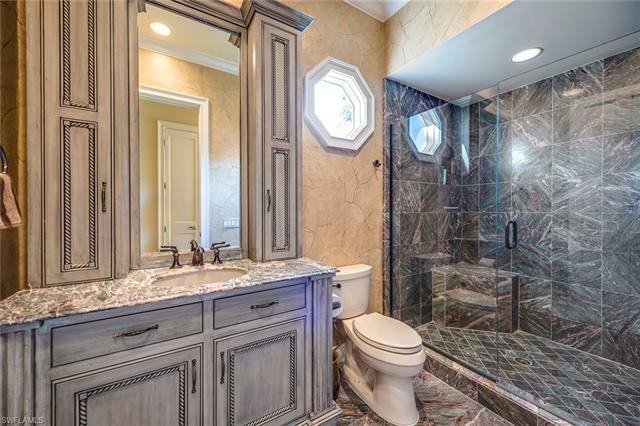 This home sits on one of the nicest lots on the golf course, close to the clubhouse, and on a cul-de-sac. 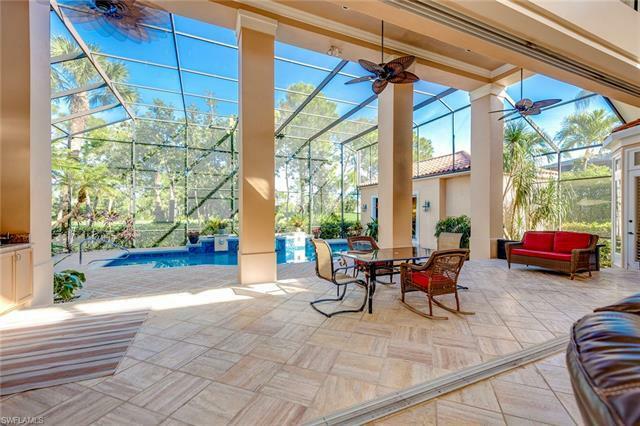 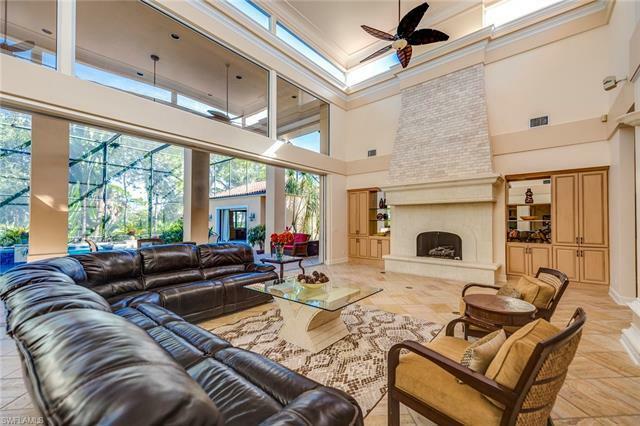 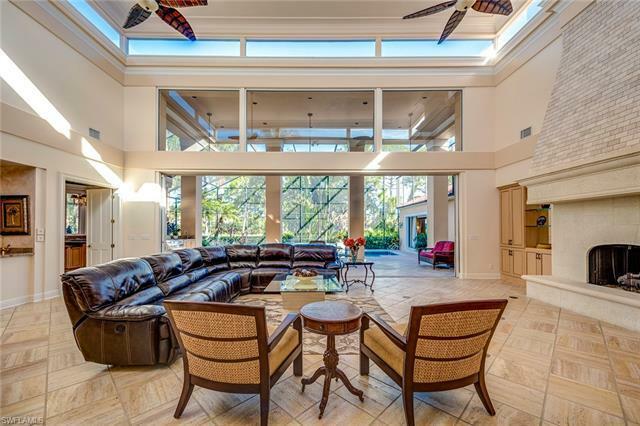 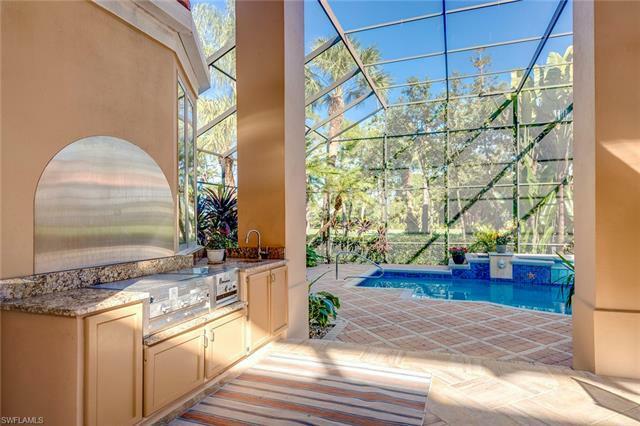 The home was built with plenty of upgrades, including disappearing 10-foot sliding doors that lead to the outdoor lanai with pool, and outdoor kitchen. 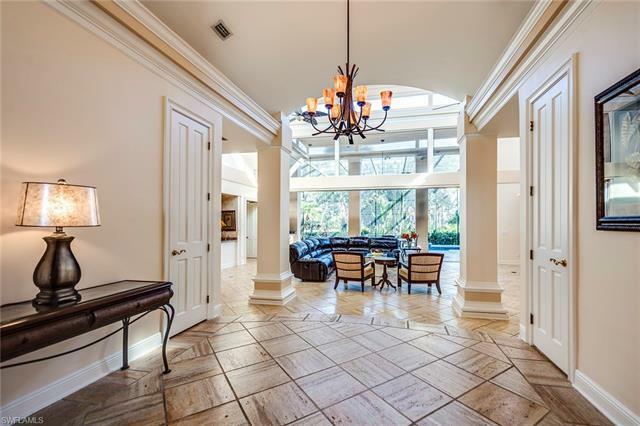 Other features are 26-foot ceilings in the great room, home office with built-in cabinetry, a fireplace, huge master bedroom and bath, two guest bedrooms in the main house, and a bedroom and bath in the guesthouse. 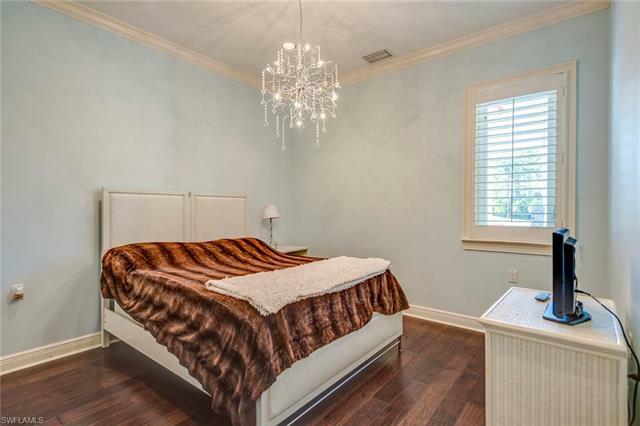 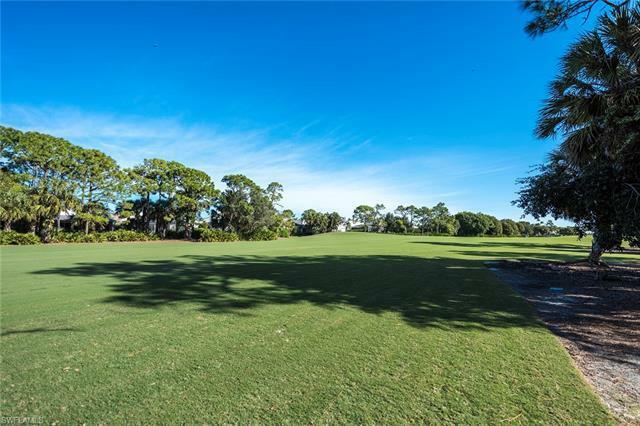 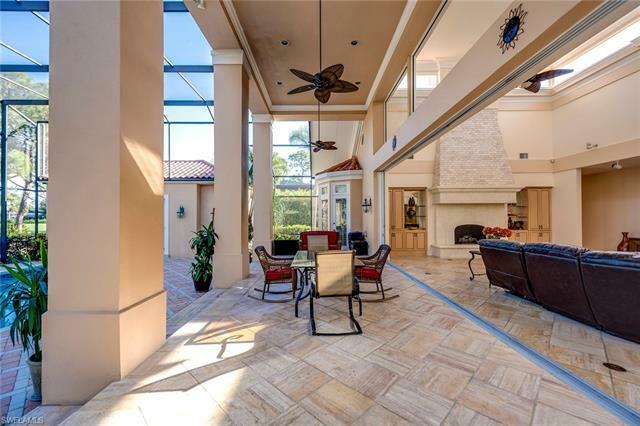 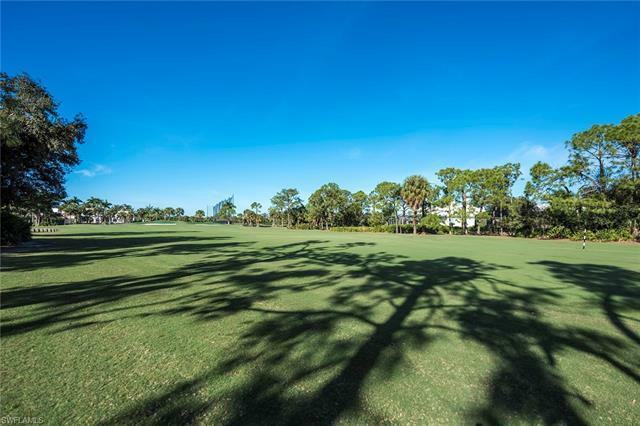 The Residents can enjoy 5-star amenities including the sprawling Clubhouse that was just remodeled, a championship Golf Course, and eight Tennis Courts. 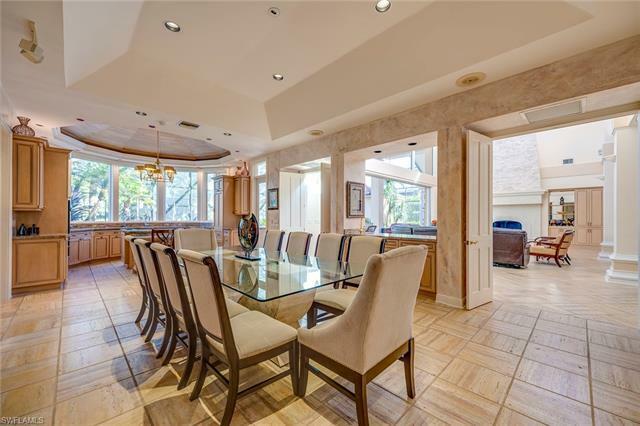 Other amenities include an Olympic Sized Swimming Pool, a Casual/Fine Dining Restaurant that is in the works for a complete renovation. 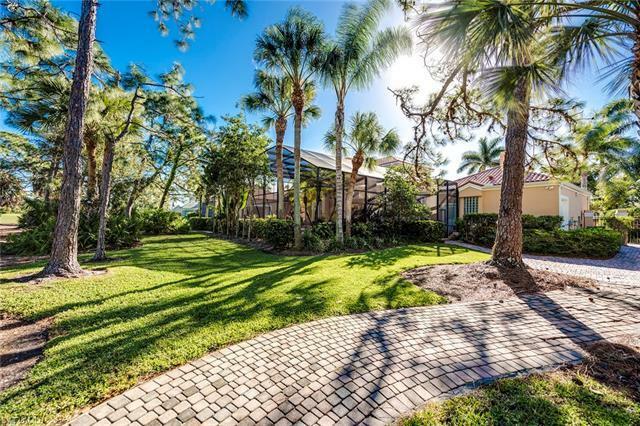 Just a short drive to some of Florida's best beaches, including Barefoot Beach, Vanderbilt Beach as well as Naples Beach.